On July 4, 2018, the Petersen Automotive Museum welcomed cars to its All American Cruise-In. 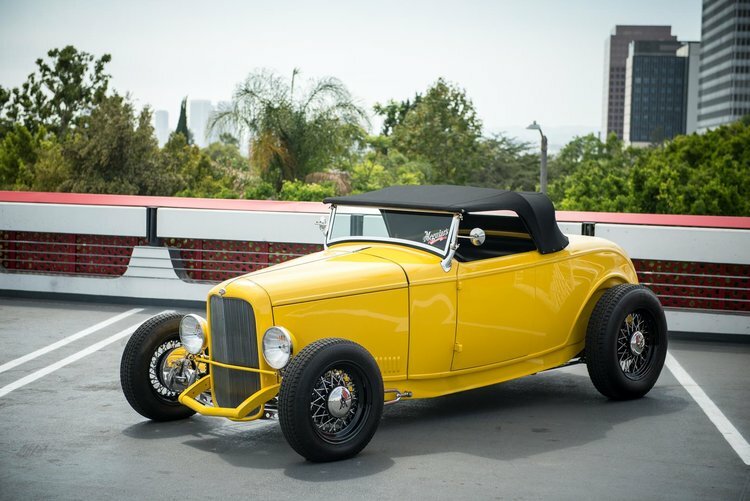 Paying homage to the cars that helped shape the American Automotive Industry, attributing to the freedom of mobility and expression of personal style across the nation, the cruise-in featured hot rods, muscle cars, and classics. The morning included conversation, laughs, and some truly amazing cars -- American and otherwise. Join us for our next cruise-in!